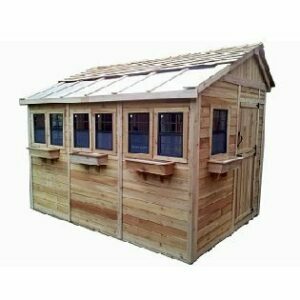 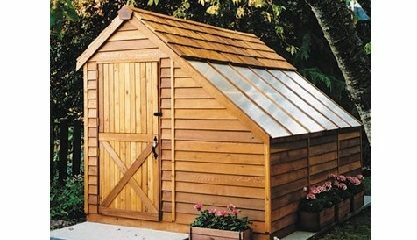 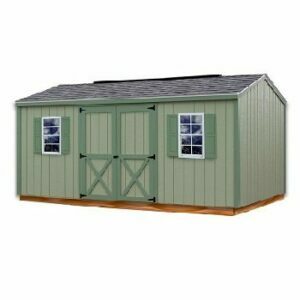 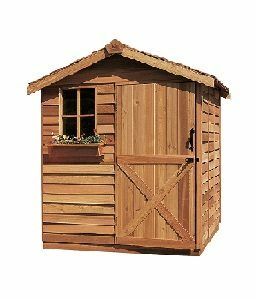 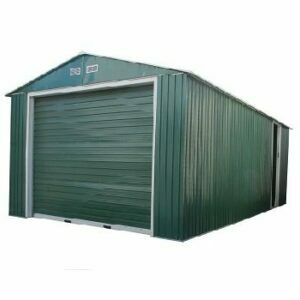 The Cedarshed SunHouse Kit makes an ideal backyard studio, small workshop or hobby shed. 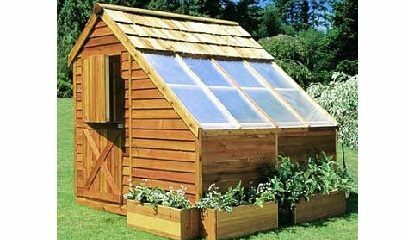 The angle wall windows are made of a high performance thermoplastic that transmit up to 90% of visible light, while filtering out harmful ultraviolet light. 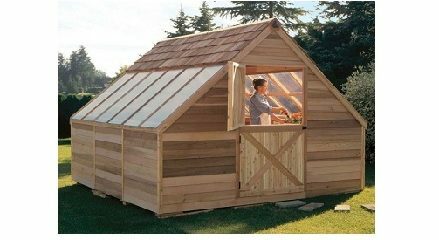 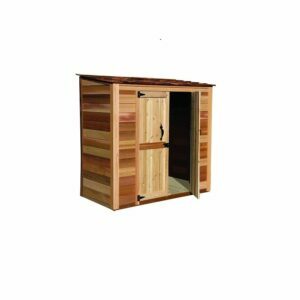 This is what makes it a great cedar greenhouse kit for growing and nurturing your plants.